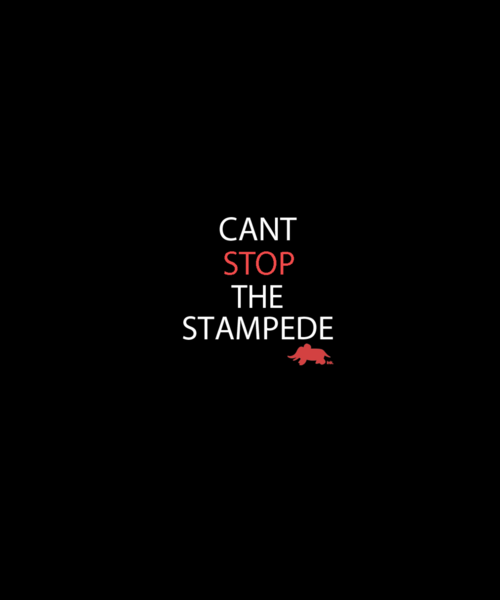 Announcement: Can’t Stop the Stampede | this is the illiad! Elephant Ink. returns to Tumblr. This entry was posted in Uncategorized and tagged Elephant Ink.. Bookmark the permalink.